Akagera National park is said to have harbored about 300 lions, but there were no lions left a few years after the 1994 Genocide against the Tutsi. It’s only two years ago that the country started restocking the park with five adult lions imported from South Africa which have now increased to 20 lions. 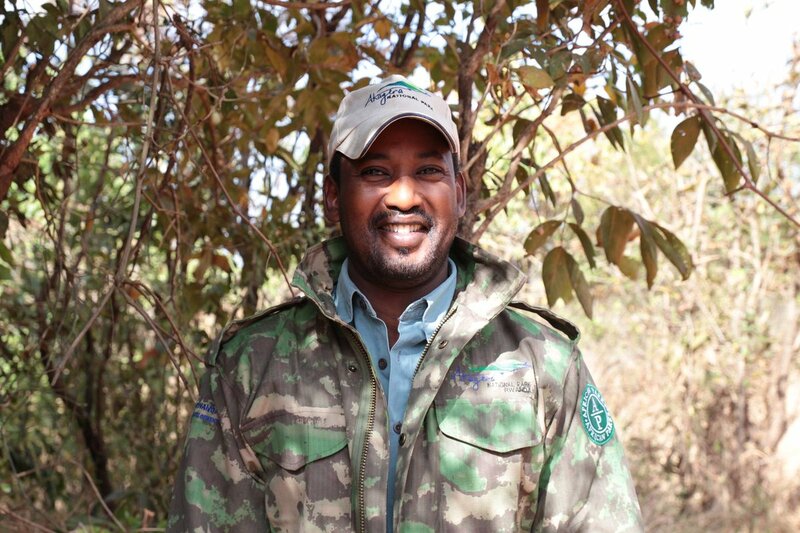 Eugene Mutangana, the Head of Conservation department at Rwanda Development Board (RDB) was a schoolboy at the time the lions were wiped out and witnessed how the lions disappeared. They were killed and unfortunately his community contributed to their extinction. Summarizing the background of the problem, Mutangana said, that just after the 1994 Genocide against Tutsi, Rwandan refugees repatriated from neighbouring countries with their cattle. In the search for pastures, the only option was the land that was not claimed by any individual citizen, the land surrounding Akagera National Park. Naturally, this brought conflict between the big cats which were killing the cattle and farmers. Mutangana remembers how wiping out the lions was conducted. He says that there were many scenarios, but one of them which happened in 1997 affected him particularly. “I came as a student for holidays from Uganda and it was a dry season. My parents had settled in then Mutara Prefecture and Cows would move away from home to seek pastures and water. I had a few days to follow the cows and one night we were attacked by lions,” Mutangana recalls. As usual the cow keepers would later revenge. “I was not told what would happen next, but in the morning I found lions dead; two adults and 5 cubs then,” he said. “So they did their stuff, killed the lions and I saw them dead with a carcass of a cow besides them,” he recalls. Mutangana tried to dig deeper, then he was told how they kill the big cats. “After realizing that a lion has killed a cow, a brave boy would get close, chase the lion, inject a chemical in the carcass and go away for the lion to come back for the carcass. In fact, they poisoned them injecting the chemicals in the carcass,” he said. In the same year – 1997 though, the government which was considering everything a priority, worked on a plan to stop this trend which was affecting the park as a whole since other animals were also being targeted for invading nearby crops. There was a big puzzle on how to separate the park from the community. 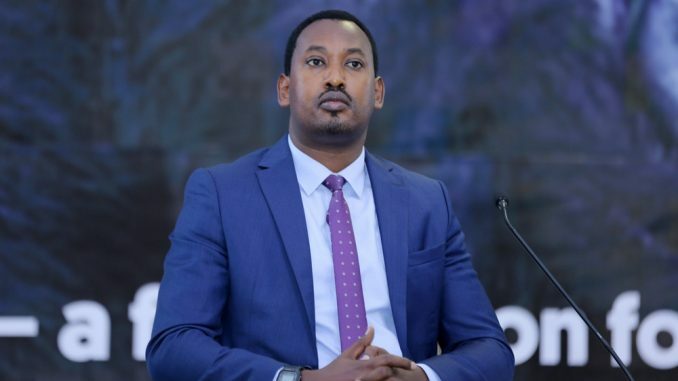 “The government needed tourism to develop, but naturally, it also wanted the citizen to live peacefully and develop,” Mutangana said. Nevertheless, Rwanda was aware that the country ought to rebuild life on conservation. The park was re-gazetted and wildlife was separated from livestock and human settlement after giving some land to the farmers. From 2500 square kilometres, the park was reduced to 1222 square kilometres. “You may not satisfy everyone, but the government provided land for quite many people,” Mutangana says. Currently, restocking the park with all the animals is successful. Rwanda is part of the big five countries, that is to say Leopards, Lions, Elephants, Rhinos, Buffalo living in the same park – Akagera. According to Mutangana, the achievement is owed to an effective legal framework, involvement of the local communities and law enforcement. For example, Rwanda is dedicating 10% of her tourism revenues to the communities around the parks. This percentage which is dedicated to the activities that improve community livelihood has tremendously reduced poaching.